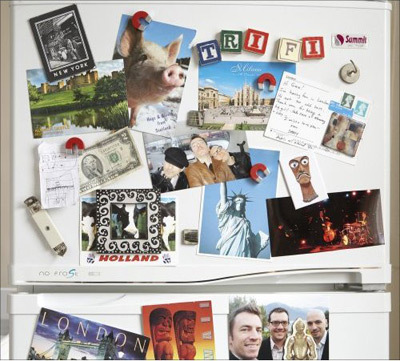 Here's a collection of some of the nice things people have been saying about TRI-FI. View all the posted reviews for a particular album. 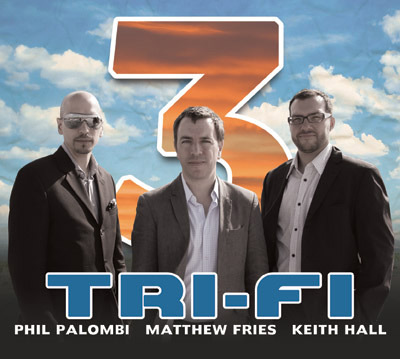 "The entire album... is as good an example of trio communication as one can find in the modern piano trio canon..."
"Tri-Fi is a standard, no gimmicks, no electricity, no extraneous throw-ins piano trio with a whole lot to say in 10 varied original compositions... Others try. These guys communicate..."
"Here’s some red meat for fans of the piano trio... the lyricism of Bill Evans with the joyful bounce of Gene Harris. All of the material here is organically grown and produced, and covers the waterfront of dynamics and moods... 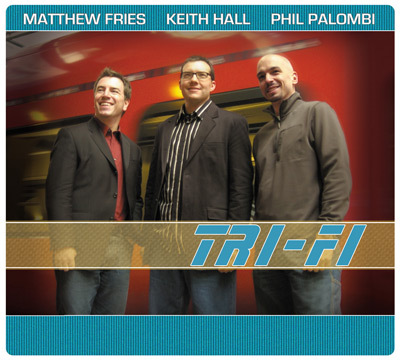 Check these guys out, you won’t be disappointed..."
"Tri-Fi is a true piano trio that works as a harmonic collective by manipulating the harmonics often associated with some of the great European pianists recording for such labels as ECM and Neuklang while capturing the soulful swing of an Ahmad Jamal. The perfect storm..."
"★★★★ Tri-Fi's newest collection of originals is the best example yet of their intimate group interplay... Call it a relaxed yet fervent approach to express joy, wonder, surprise. The kind of qualities jazz lovers look for anytime they're hungry for connection..."
"Staring into the Sun is a shining example of how a piano trio can indeed create and perform as a “band.” There is an energetic unity and balance throughout the disc, as the musicians communicate musically as equals, allowing one another to shine as individuals while maintaining the integrity of the music as a cohesive and singular artistic expression..."
"A piano trio is one of the mainstays of the jazz tradition, and these cats are a fine example of the fun that such a combination can create..."
"Their latest, Staring into the Sun is a remarkable recording of some very great compositions..."
"Simply a with it, happening piano jazz trio, they don’t pander but they play to please... Tasty to the point of savory, this is where your ears want to be at the end of a long, noisy day. Solid stuff throughout..."